Our new office space – even more room for new team members! 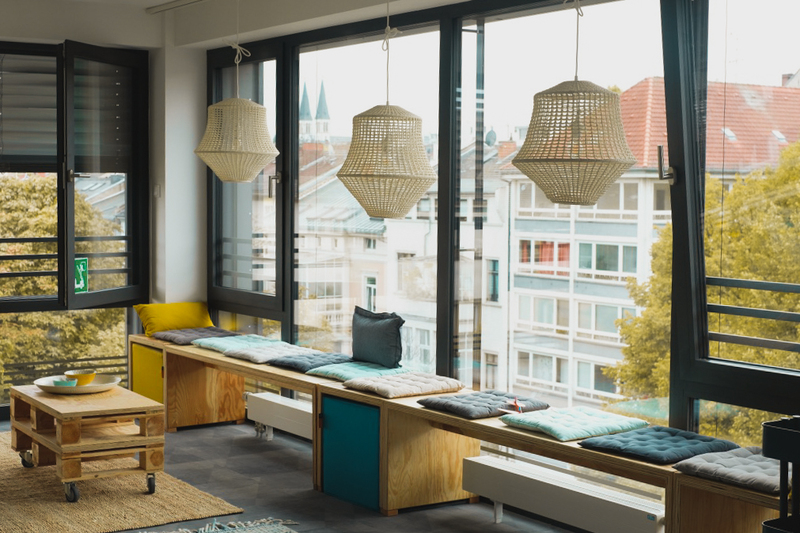 After our offices in the Luisen Forum building and neighboring ESWE Tower in Wiesbaden had become a little crowded, we went on the search for new office space and found it in Adolfstrasse 16! Here we look at the unique design concept in the new office and what is next for our existing offices.